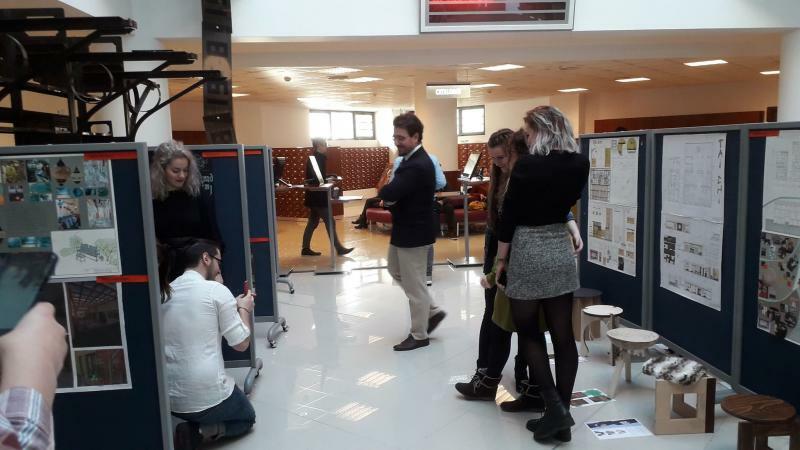 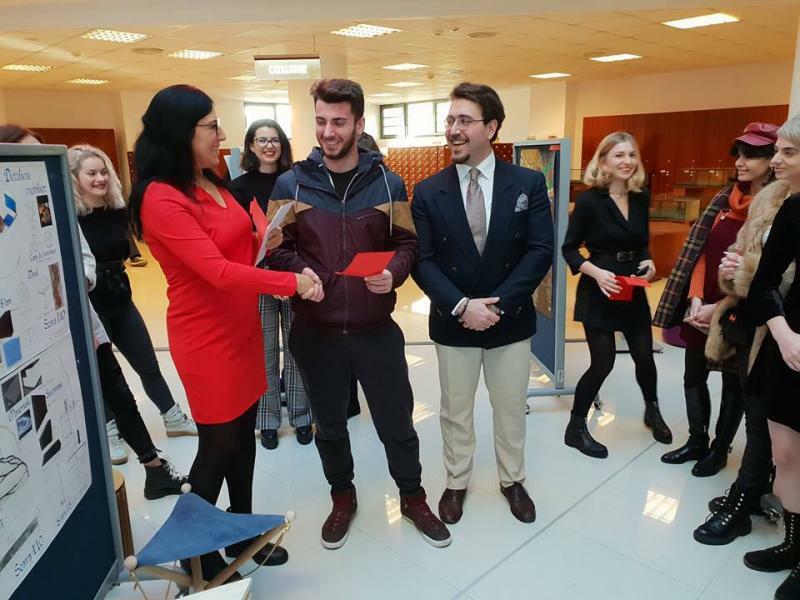 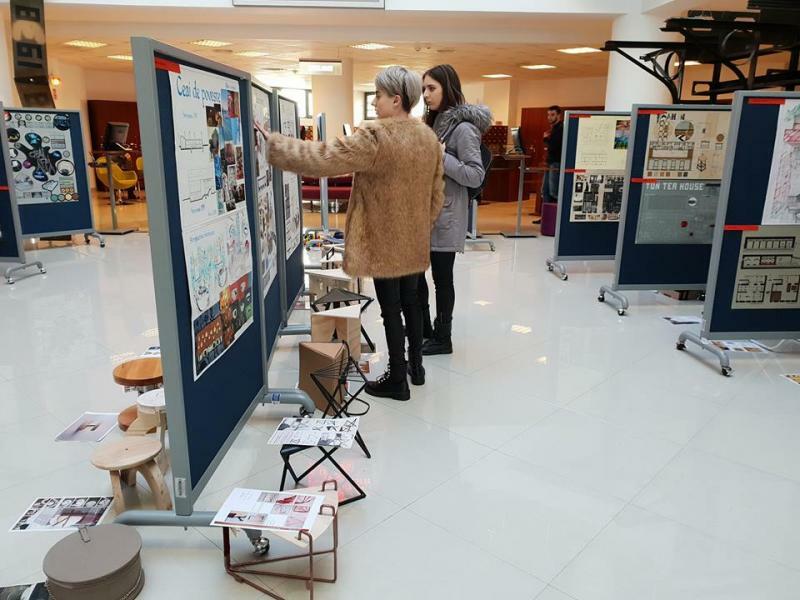 The 2nd year students from the Faculty of Architecture and City Planning within Politehnica University Timisoara, the Furniture and Interior Design specialization, organized the exhibition "A fairy tail tea" on Thursday, January 1, 2019, in the UPT Library's central hall. 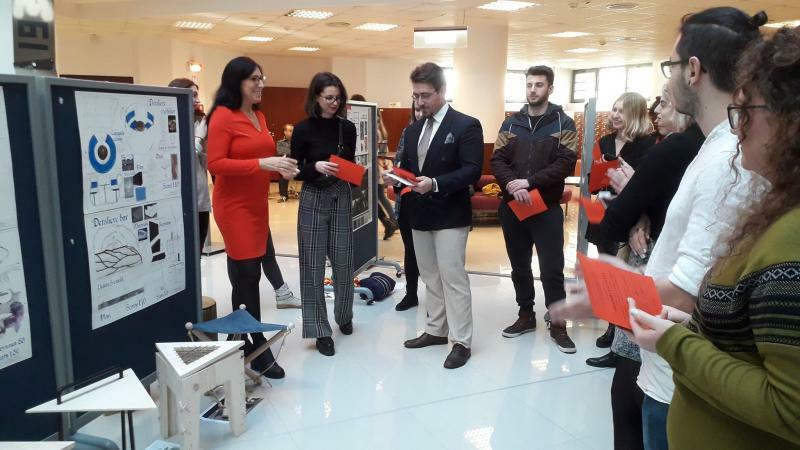 Specifically, the students started from a space proposed for the demise of an existing building in the Bălcescu area of ​​Timişoara, which they arranged as a tea store. 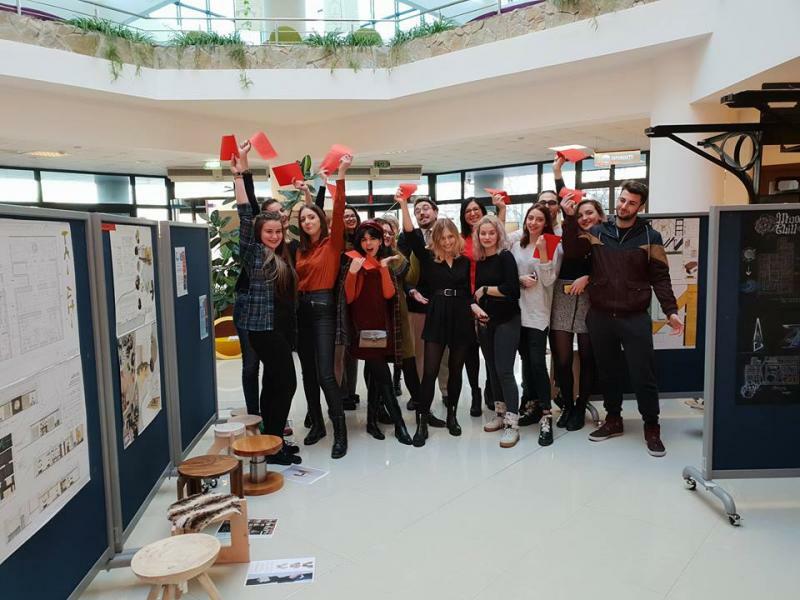 The aim was to shape, develop and complete a design project that would generate an ambient space with a contemporary, coherent and unitary, high-level image, depending on the specific profile of the tea shop. Students also chose the layout, each trying to introduce us into his story. 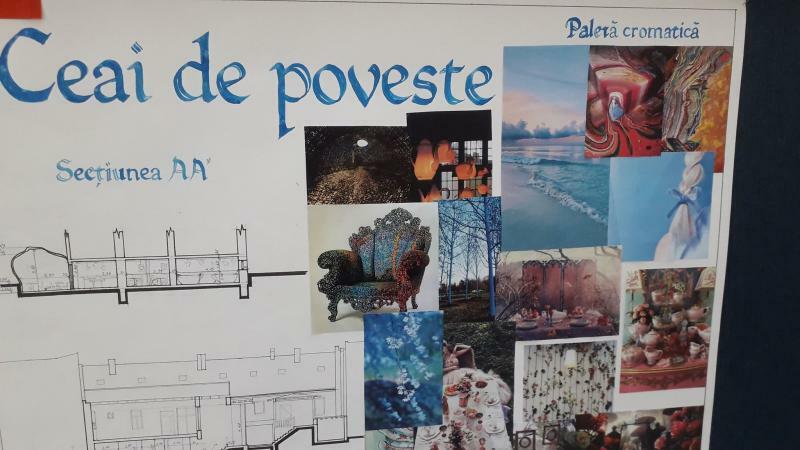 The project was carried out in three stages: concept, technical project, execution details. 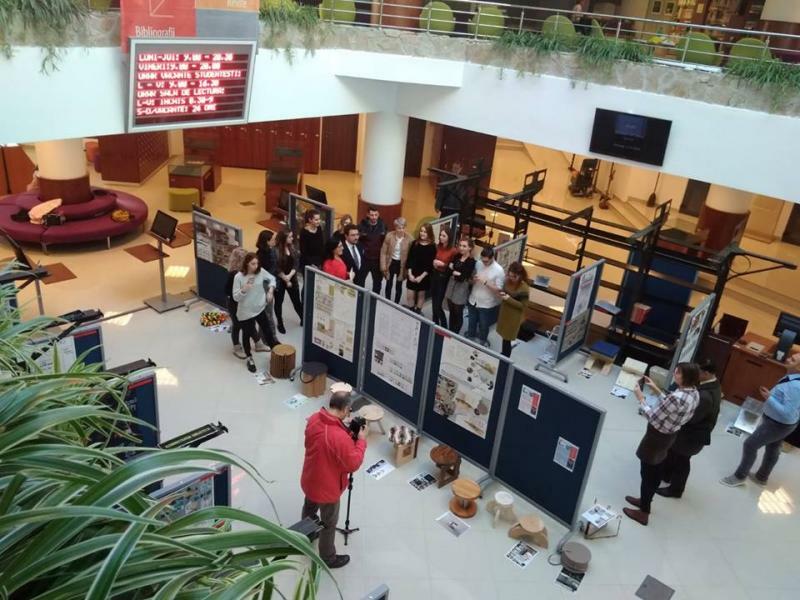 The projects resulted from the work of one semester of the 30 students were reunited at the UPT Library exhibition and the best of them were presented and sustained during the opening. 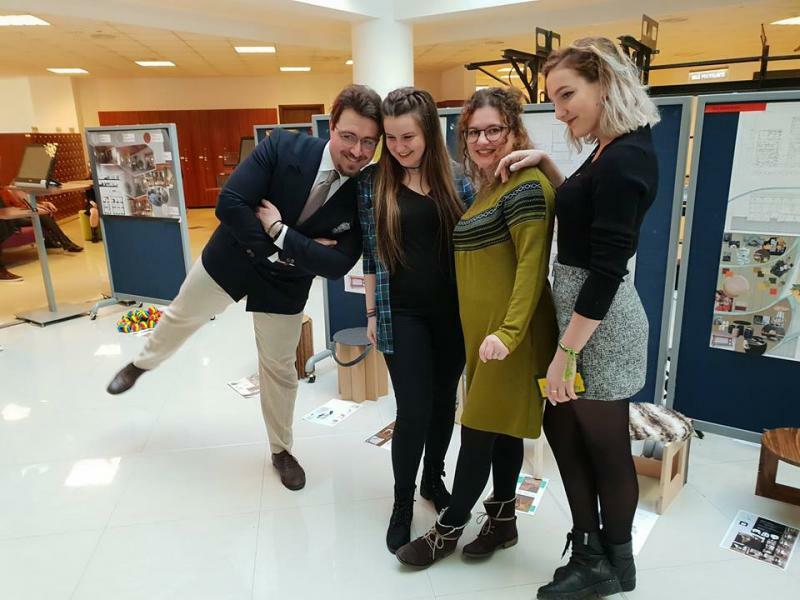 The teaching staff that ensured the coordination of the projects and the arrangement of the exhibition is made up of arch. 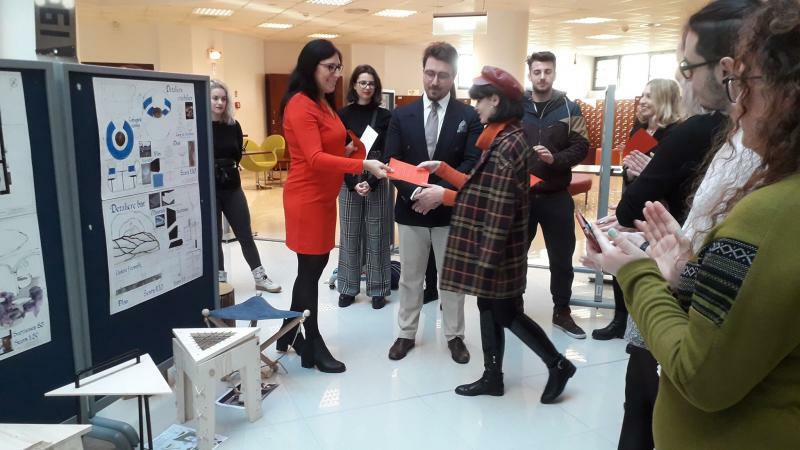 Beatrice Lucaci, PhD, arch. 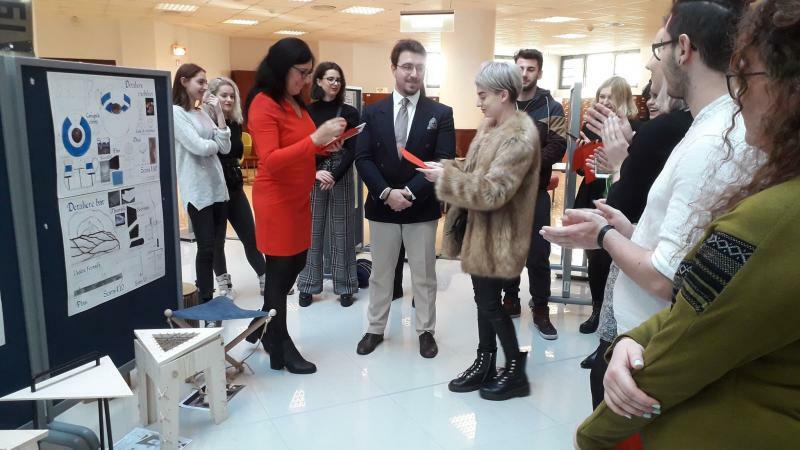 Alma Hapenciuc and arch. 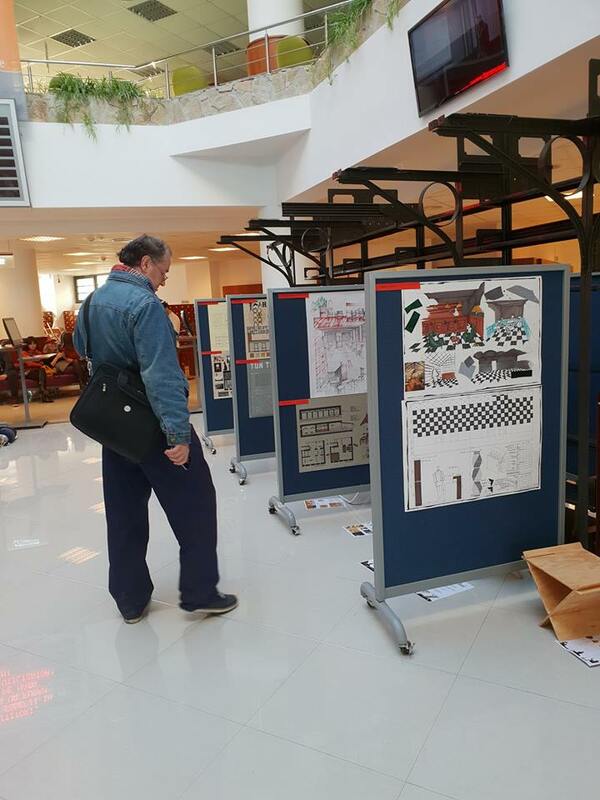 Cristian Ciobanu.